If you are experiencing facial pain, difficulty chewing, or clicking and popping of the jaw, you may be experiencing problems with your TMJ, or temporomandibular joint. 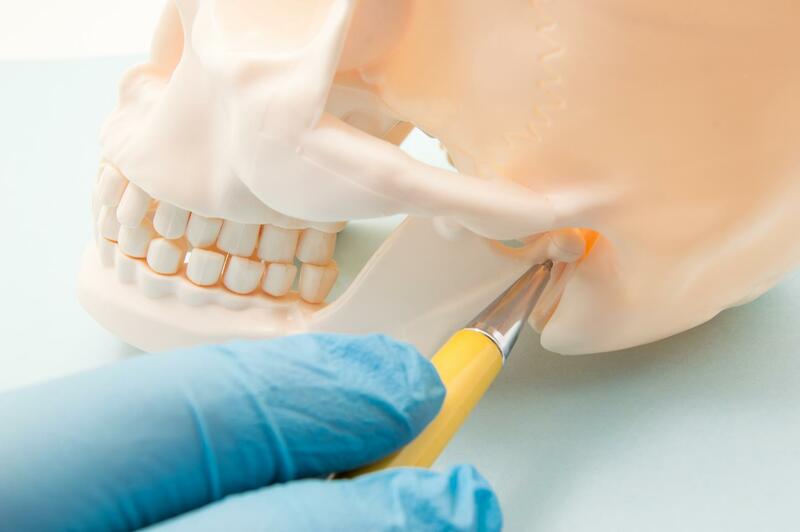 Symptoms related to temporomandibular joint dysfunction (TMD) can range from minor to debilitating and can lead to other side effects such as clenching, grinding, and chronic headaches. If you are experiencing any of these symptoms, do not hesitate to schedule an appointment with Dr. Rowley. As an expert in the health of your teeth and oral structures, he can fully evaluate your situation and discuss conservative treatment options for you to relieve the pain and prevent further issues. One of the most common and most effective ways of treating symptoms related to TMD is by use of an occlusal splint. 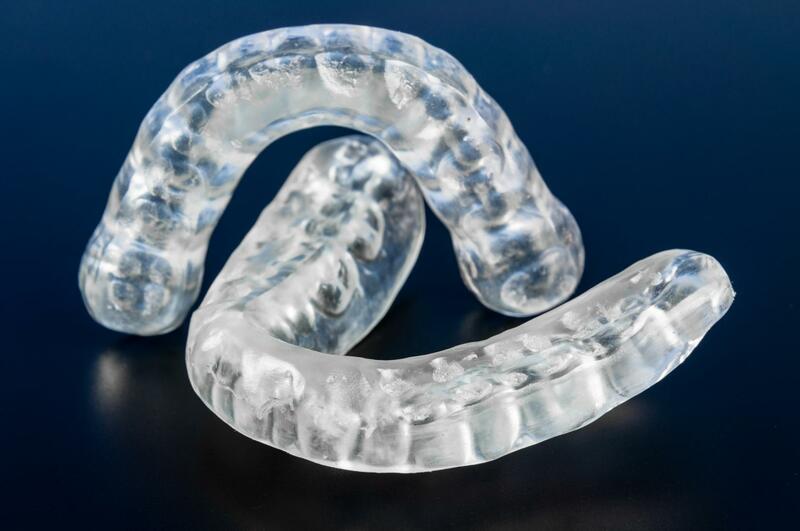 This conservative TMJ/TMD therapy works by slightly repositioning the jaw so that the strained muscles surrounding the TMJ can relax to a more natural position, preventing further stress to the TMJ. It also provides a protective barrier between the teeth that will help protect your tooth enamel from teeth grinding and jaw clenching.